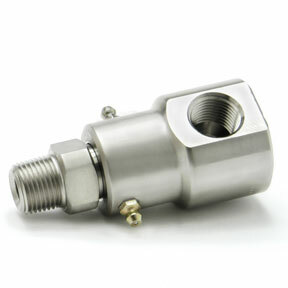 90° Swivels rotating joints provide free rotation on one axis with a right-angle change of path. 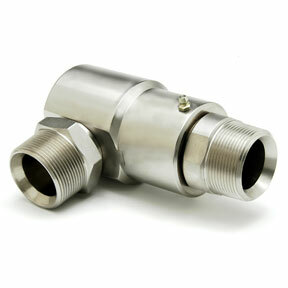 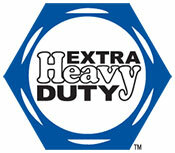 They reduce the complexity of hose lines providing for minimal friction and allowing free movement of hoses and piping. 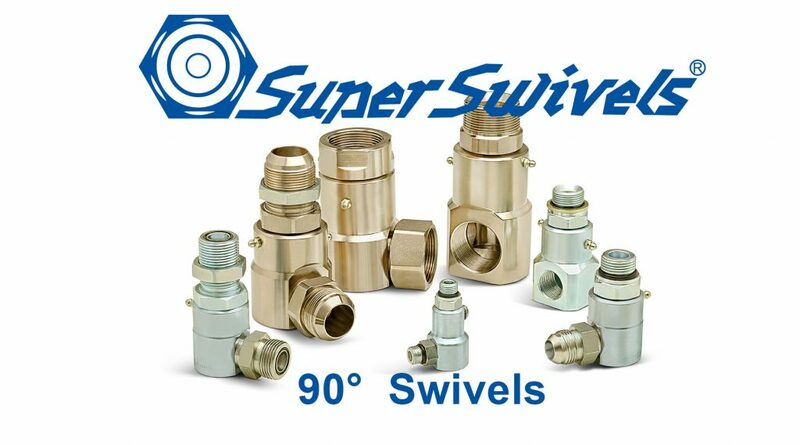 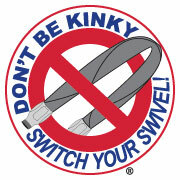 90º Super Swivels allow for sharp corners with reduced risk of kinks and flow restriction and free rotation. 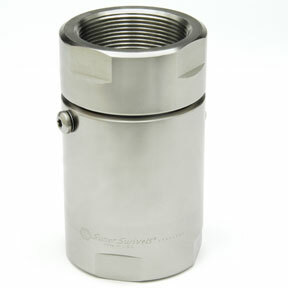 Super Swivels ball bearing race design withstands heavy side loads preventing premature seal wear and leaks. 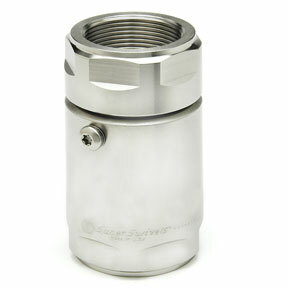 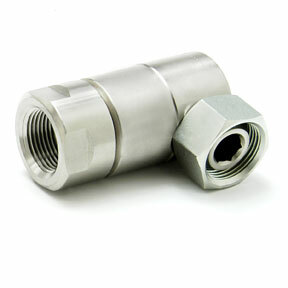 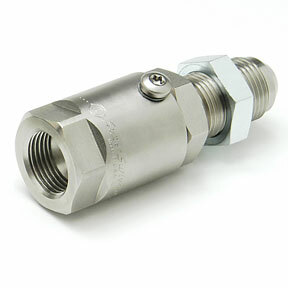 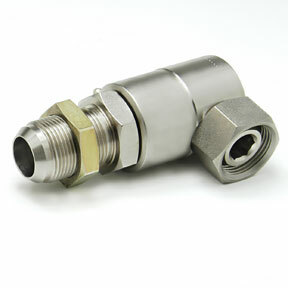 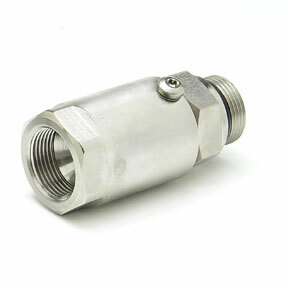 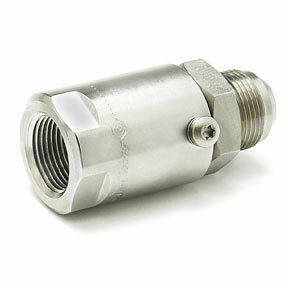 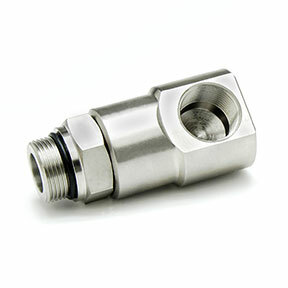 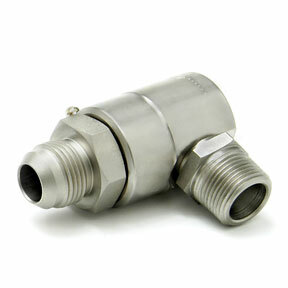 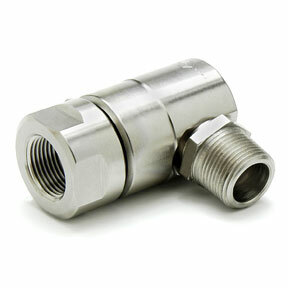 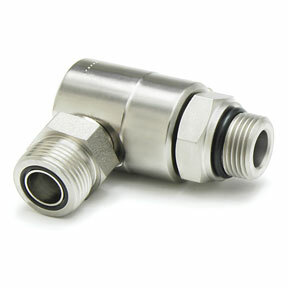 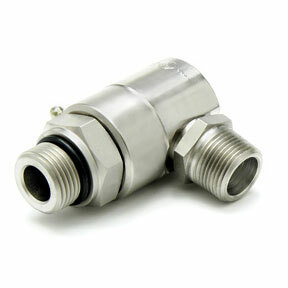 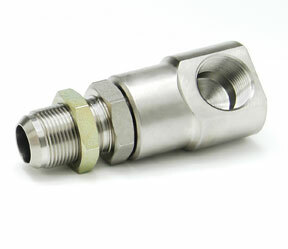 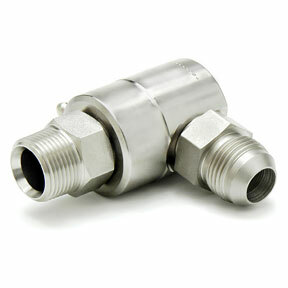 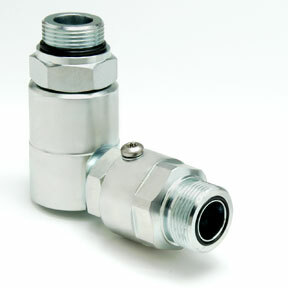 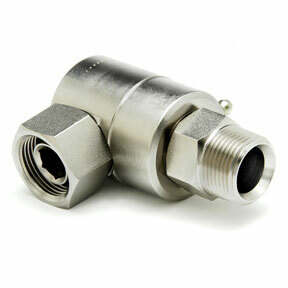 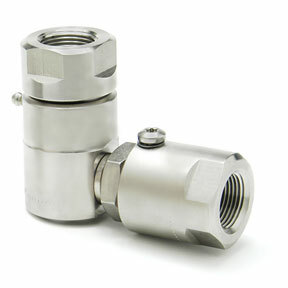 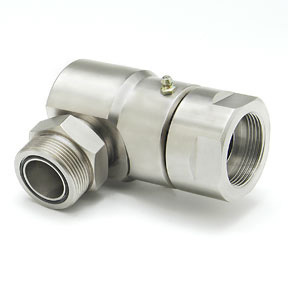 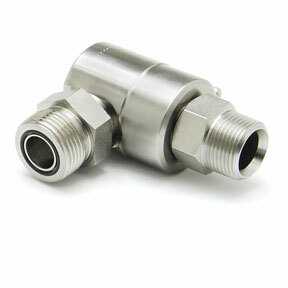 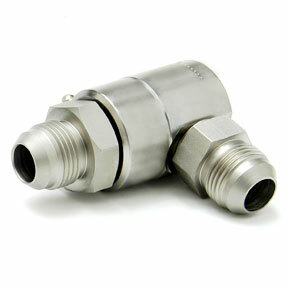 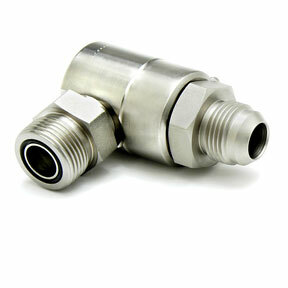 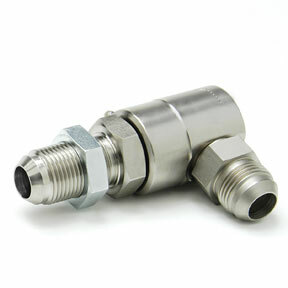 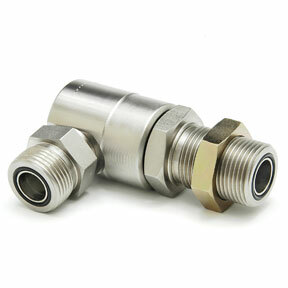 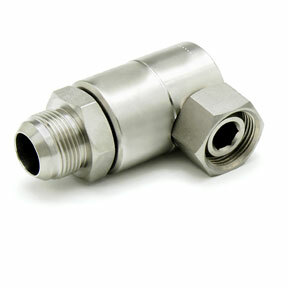 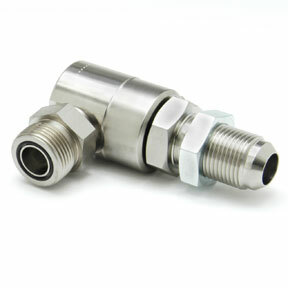 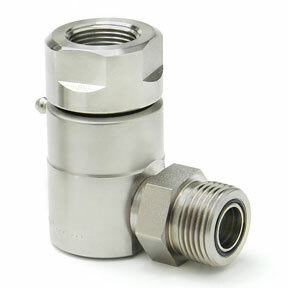 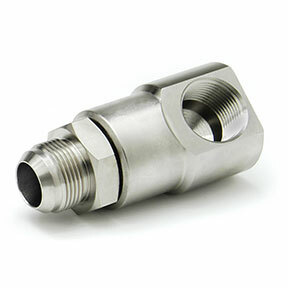 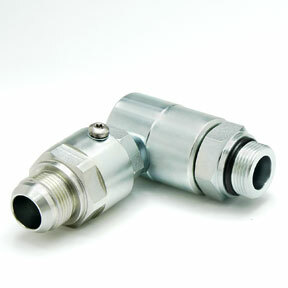 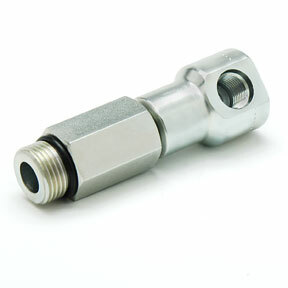 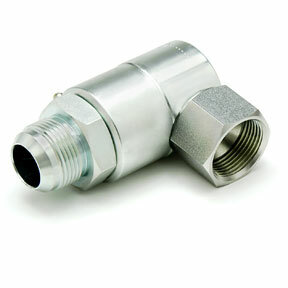 Super Swivels connect directly to hose lines without adapters reducing overall costs of hydraulics. 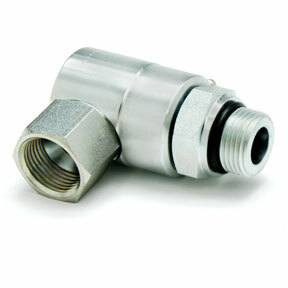 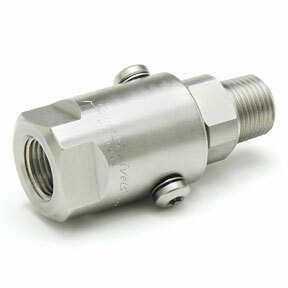 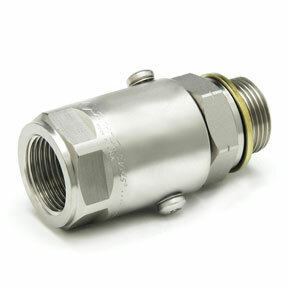 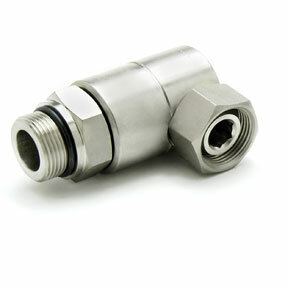 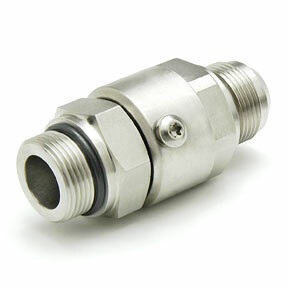 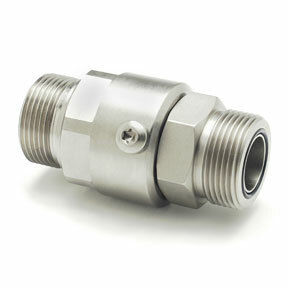 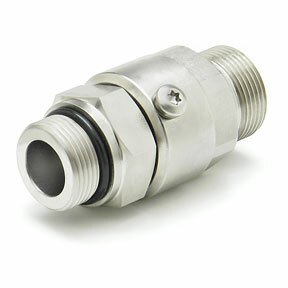 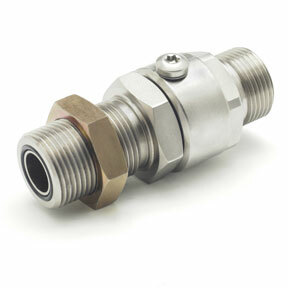 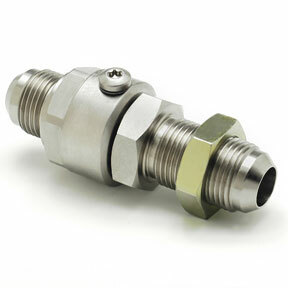 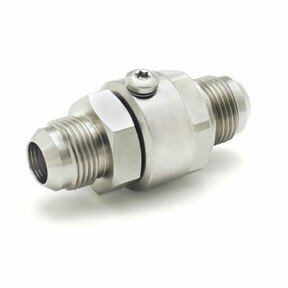 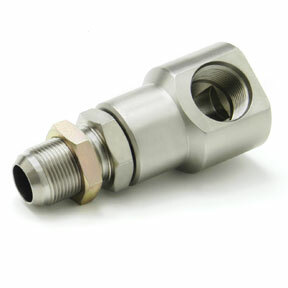 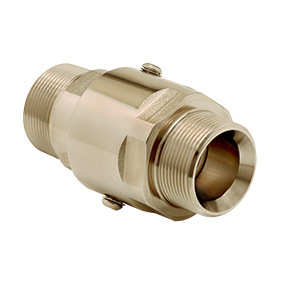 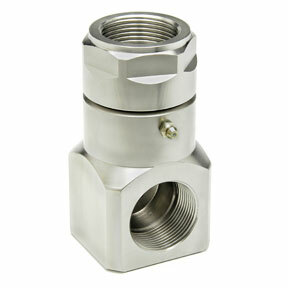 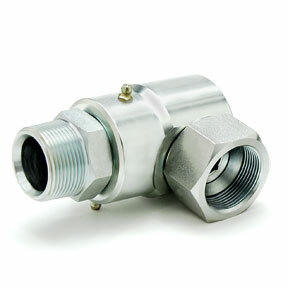 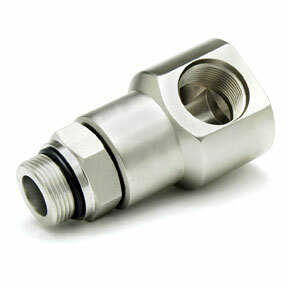 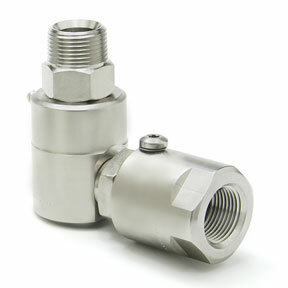 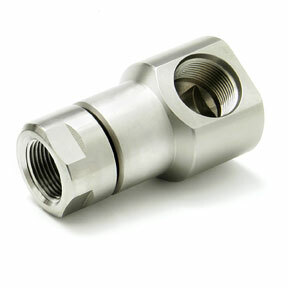 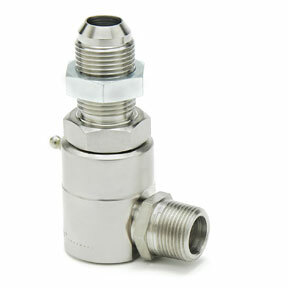 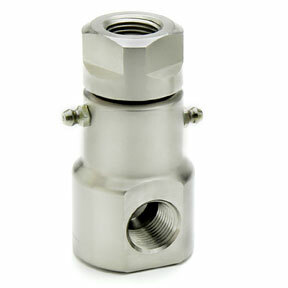 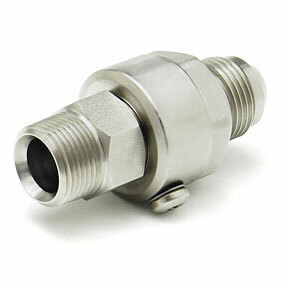 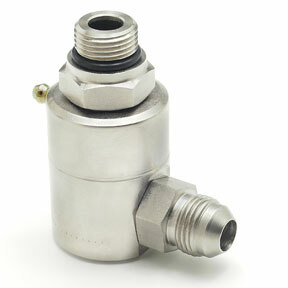 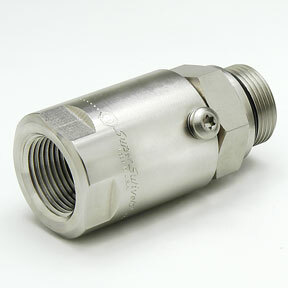 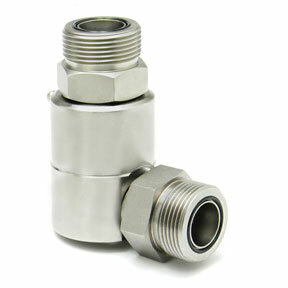 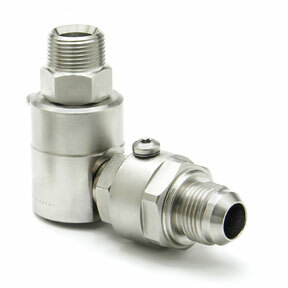 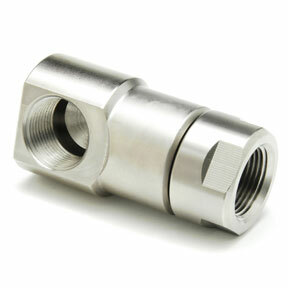 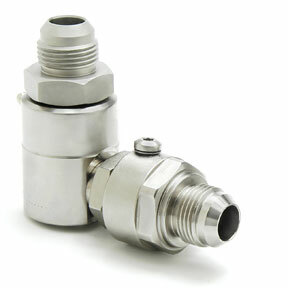 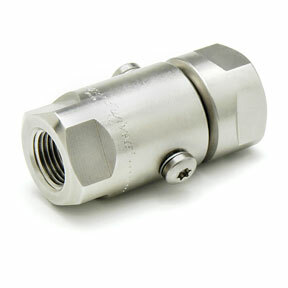 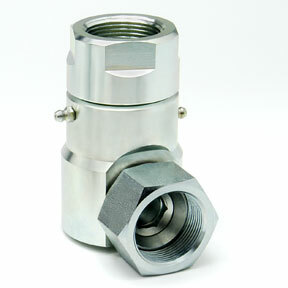 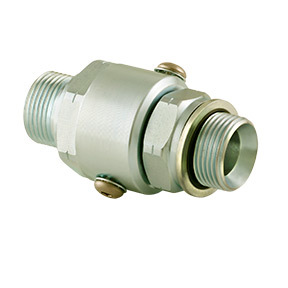 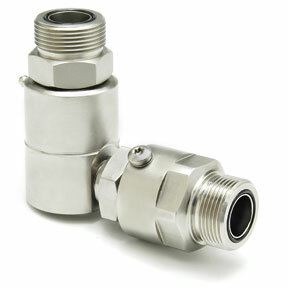 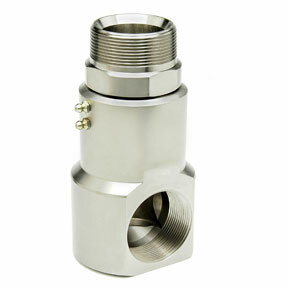 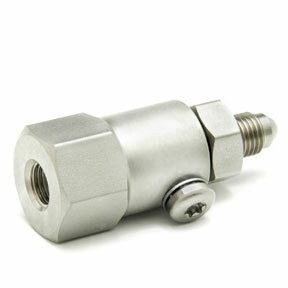 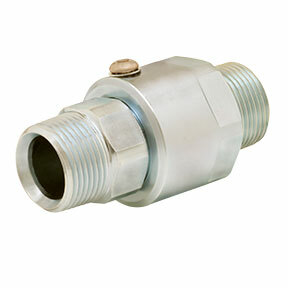 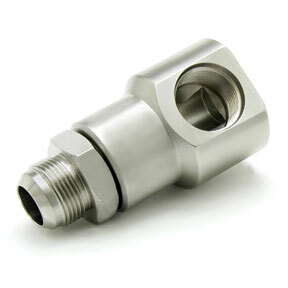 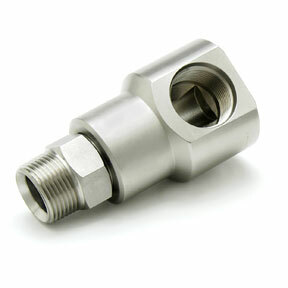 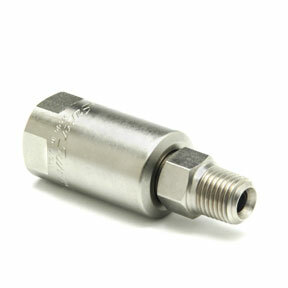 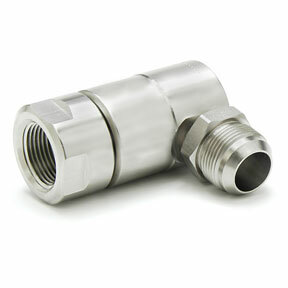 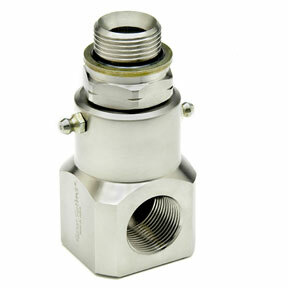 90º Swivels sizes range from ⅛” through 2″ body thread with numerous fittings and seal configurations. 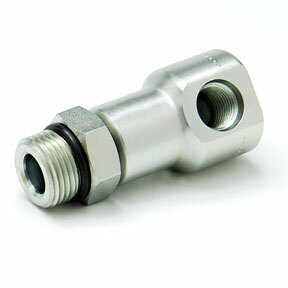 Use the drop-down menu to find a specific model of 90° swivel. 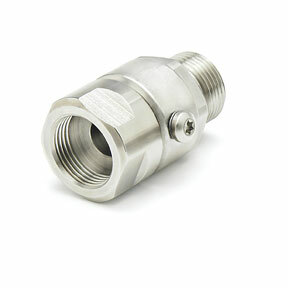 Click image to view our product line.